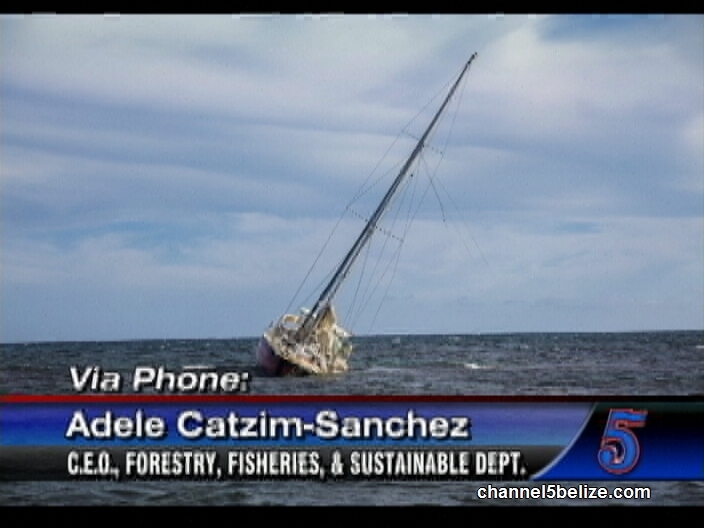 The Westerhaven, the Great Escape and the Azteca are three well-known vessels that ran aground on Belize’s barrier reef in the past six years. 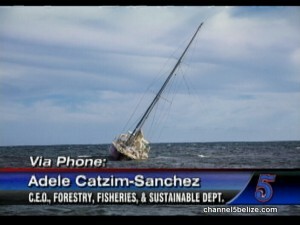 In the case of the Westernhaven, which beached on the reef about fifteen miles north east of Dangriga back in 2009, eleven million fifty thousand dollars was awarded to the government for damages. Now, in this most recent case, on January twenty-ninth, an OCEANA team headed by marine scientist, Doctor Isani Chan, visited the site to conduct an assessment of the damage. Doctor Chan has advised that the vessel be removed professionally and with haste because the fluctuating tide and waves can push the vessel onto the living corals. But who’s the captain of the ship?